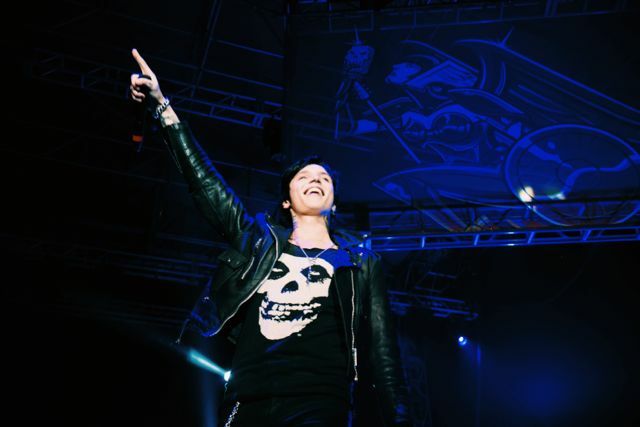 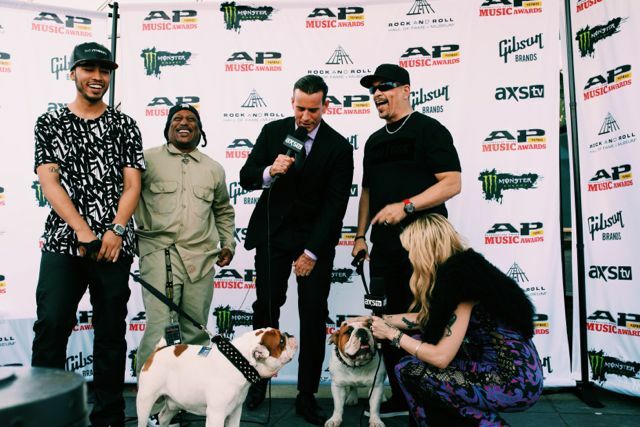 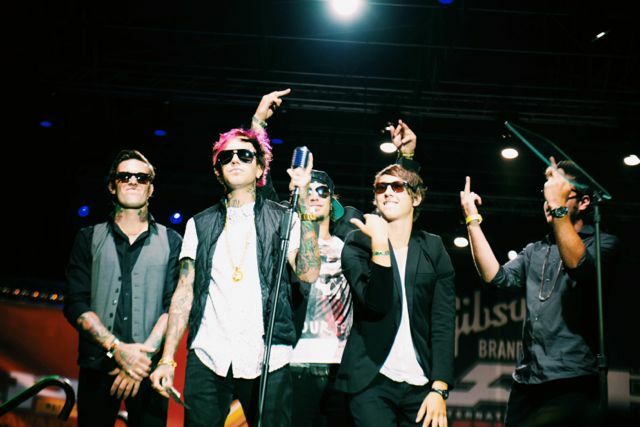 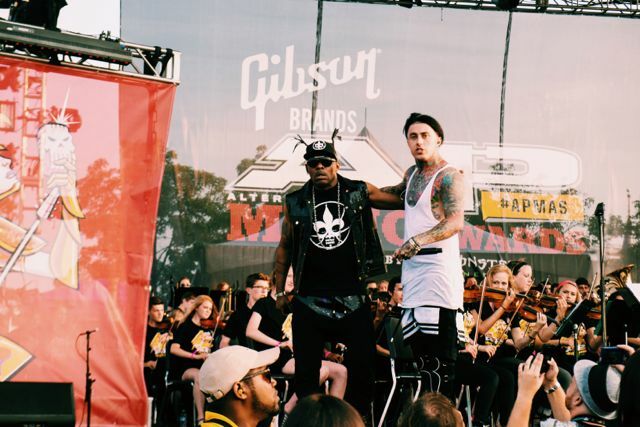 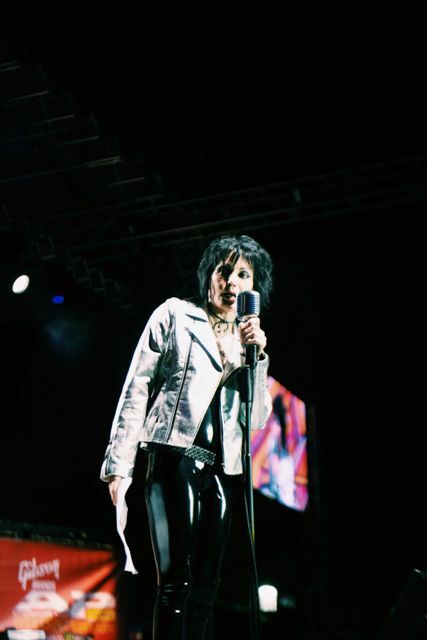 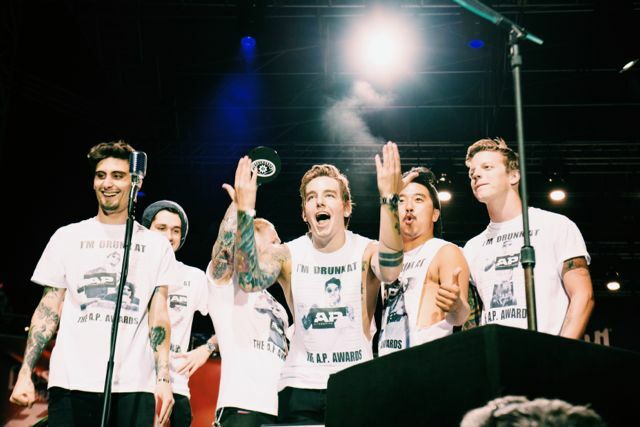 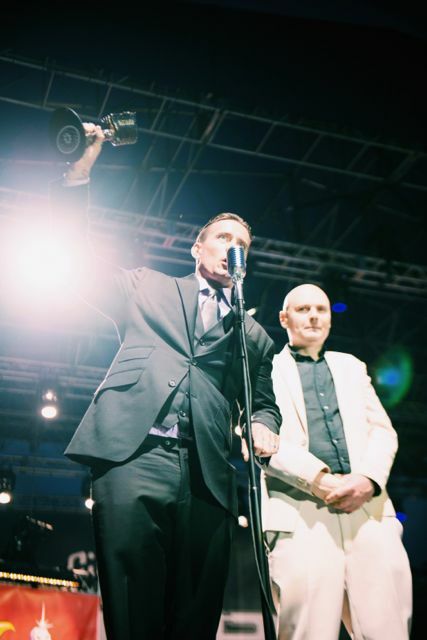 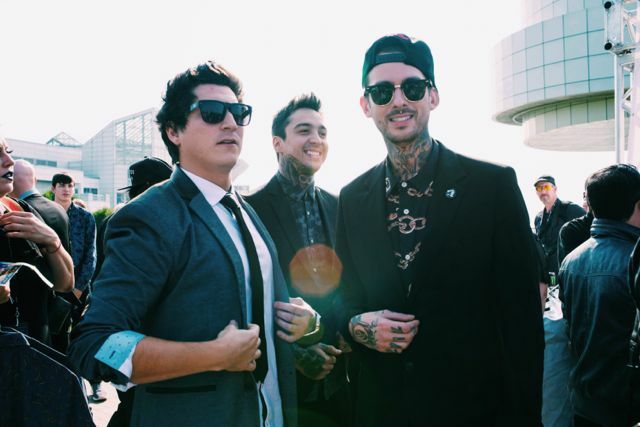 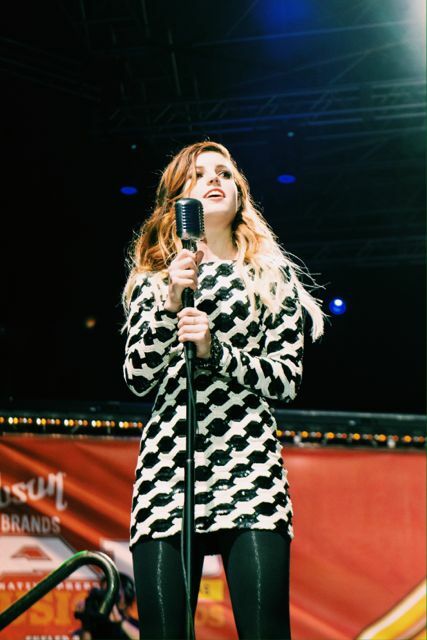 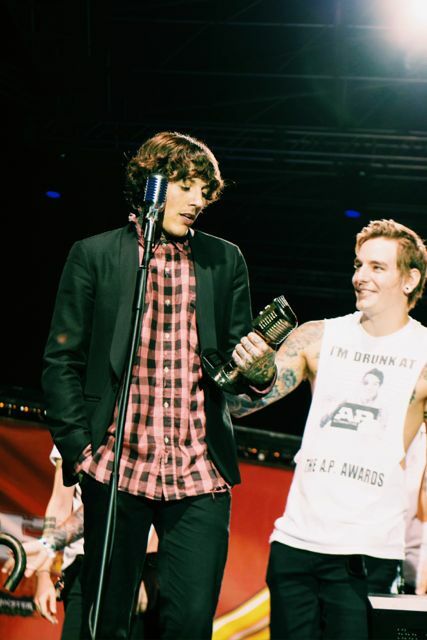 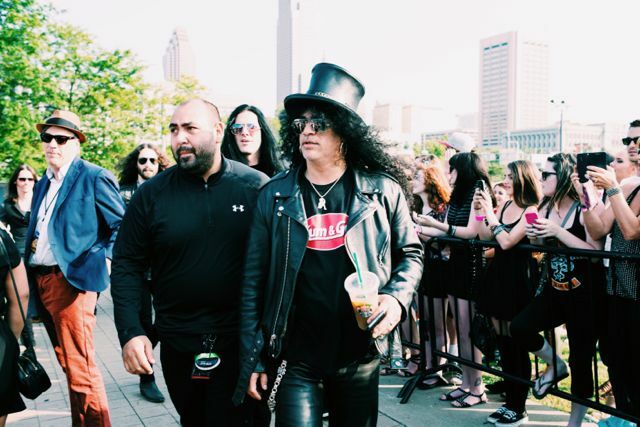 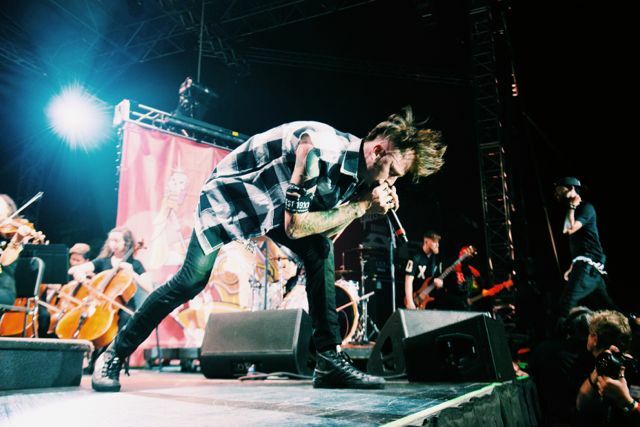 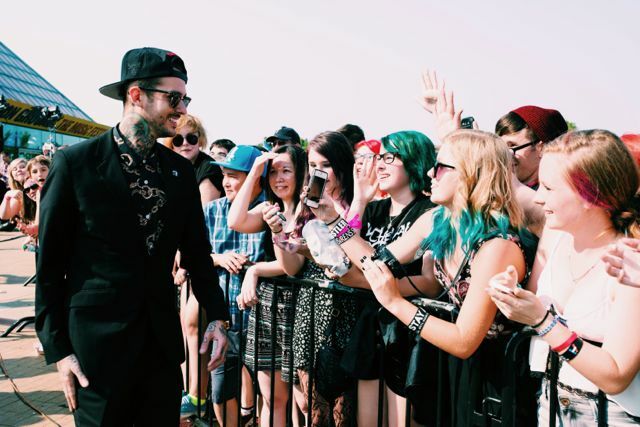 Exclusive Photo Recap of the Alternative Press Music Awards! 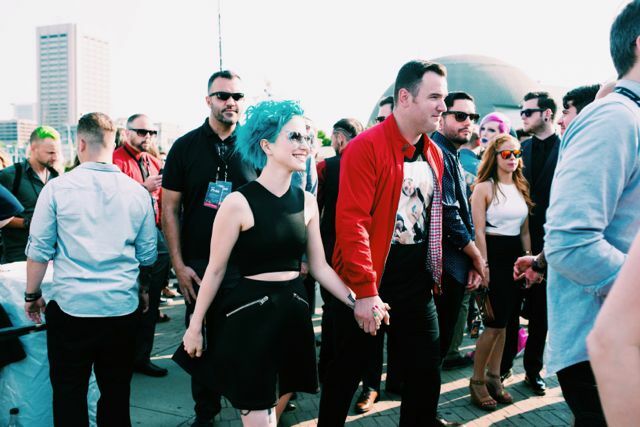 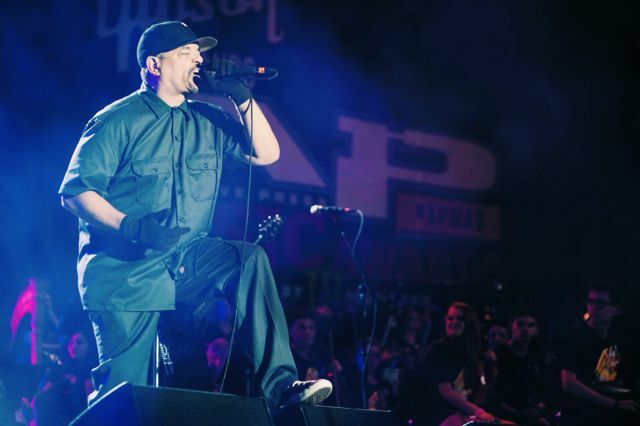 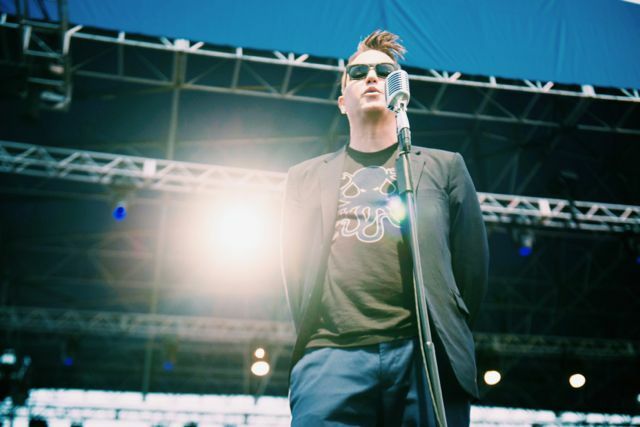 The first-ever Alternative Press Music Awards took over AXS TV on July 21! 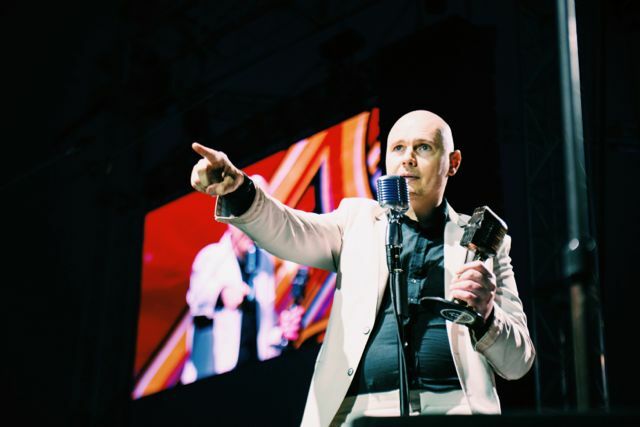 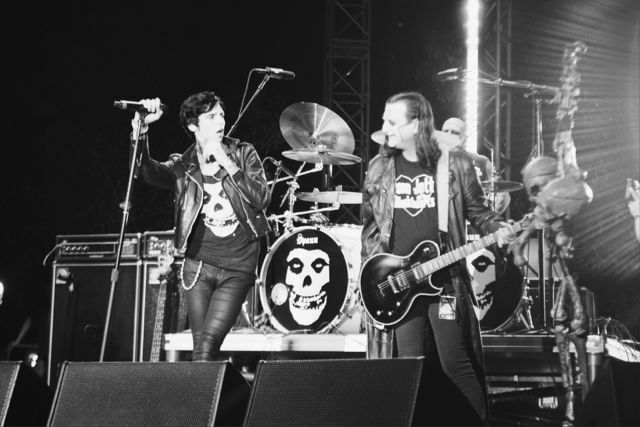 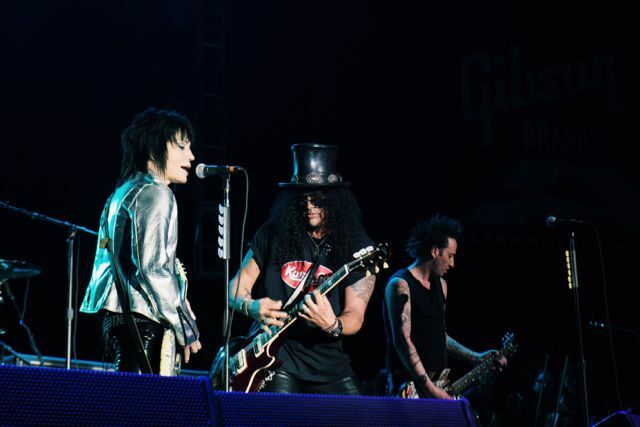 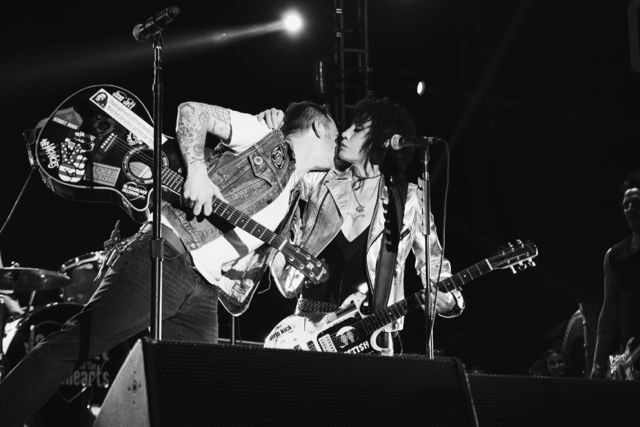 This epic, 4-hour awards shows/concert honored legendary artists Joan Jett, Billy Corgan, and Slash. 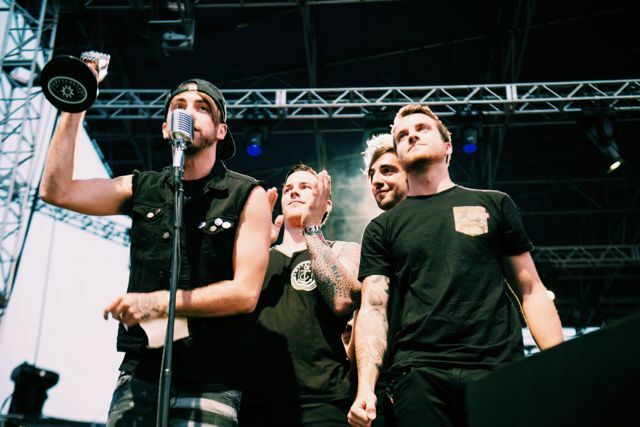 Plus, bands like Pierce The Veil, Bring Me The Horizon, and All Time Low taking home Skully statues, and performances from Fall Out Boy, twenty one pilots, and more! 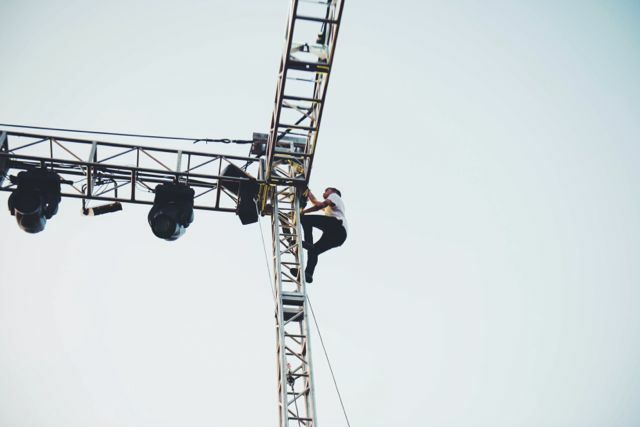 You can watch the best moments from that fateful event again Sunday, August 10 in our exclusive encore presentation!